Last year’s 10 Fast DIY Christmas Gifts was so popular, I decided to follow up with 10 MORE DIY Christmas Gifts. Unlike last year, there’s still almost a month before Christmas, so that’s plenty of time to do any one or more of these ideas. 1. 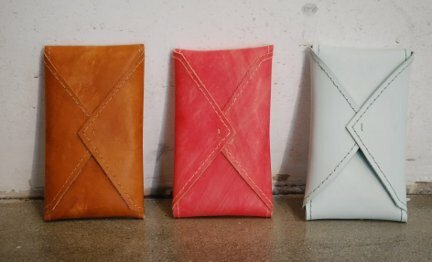 Leather Cell Phone Case. With the free printable template, leather, and a few tools, you can make a cell phone case that looks like it came from a department store. 2. 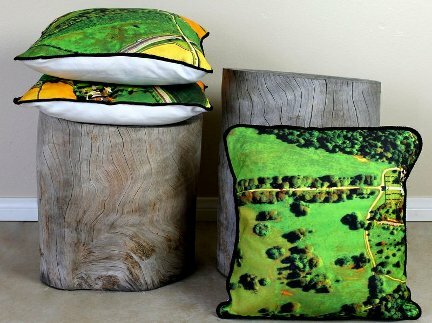 Google Maps Throw Pillow. Put your loved one’s address in Google Maps, print the image out on fabric, and make this one-of-a-kind throw pillow for their house. 3. 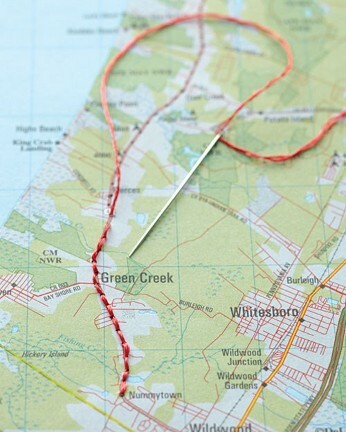 Embroider A Map. On a similar note, get a map of an area that you know to be meaningful to your loved one, get out a needle and thread, and embroider away. Frame the finished map, and you’ve got a pretty awesome gift. 4. 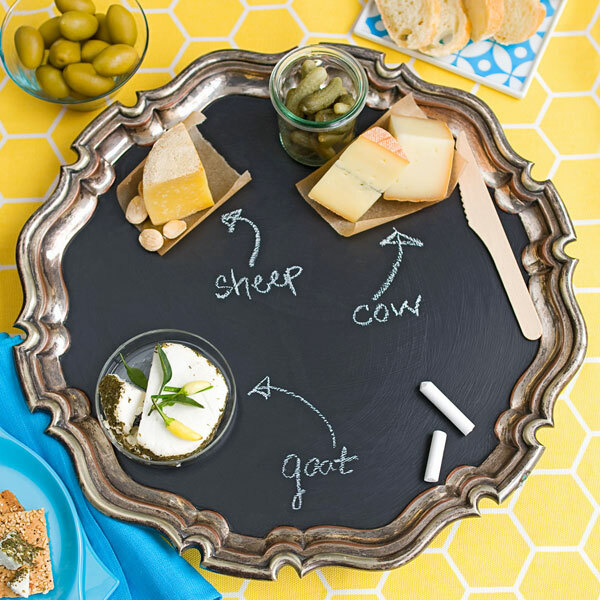 Chalkboard Serving Tray. Add chalkboard paint to an old serving tray and turn it into something interesting and hip for the entertainer on your list. 5. Slippers. This has to be one of the most common Christmas presents we give. 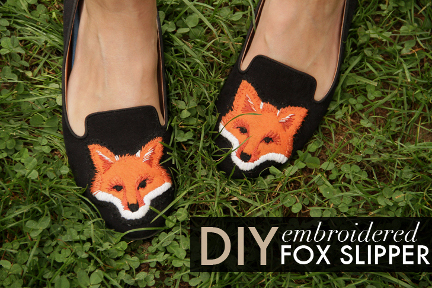 Why not make them special by sewing them yourself? 6. Candy. 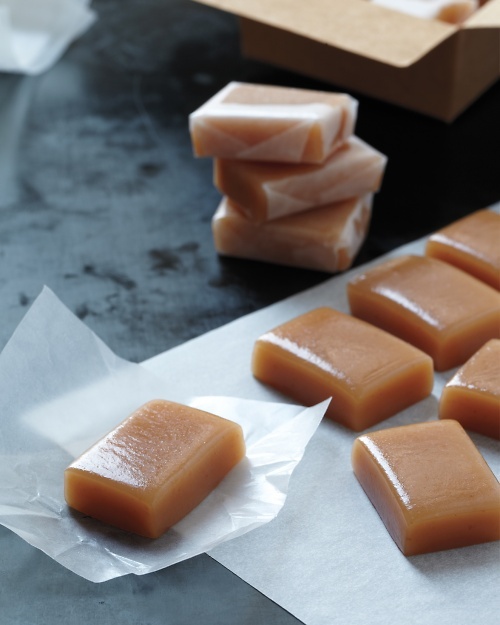 Everyone loves it, and it’s even better when it’s homemade. 7. 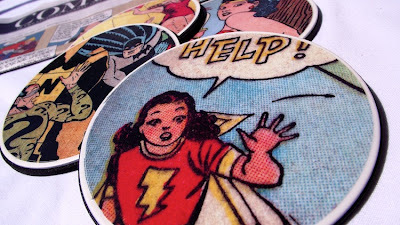 Comic Book Coasters. As first mentioned in 10 DIY Father’s Day Presents, you can make these coasters with the help of modge podge and some comic books. 8. 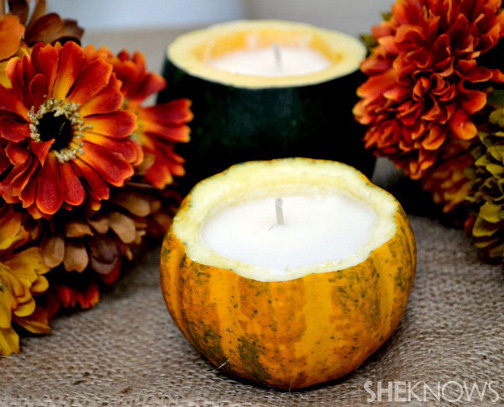 Pumpkin Candles. Hollow out a mini-pumpkin or other squash, fill with wax and a wick, and you’ve got a great Christmas gift on your hands. 9. Carved Rocks. 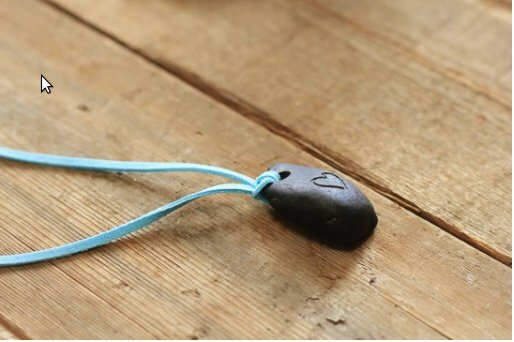 Use a dremel to carve rocks for jewelry, keepsakes, or garden accessories. 10. Toy Lamp. 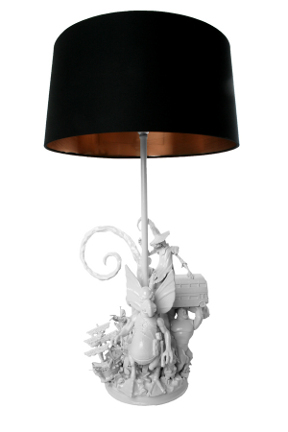 Finally, arrange toys around the bottom of an inexpensive lamp, glue them in place, then spray with a high-gloss paint to make a whimsical lamp.